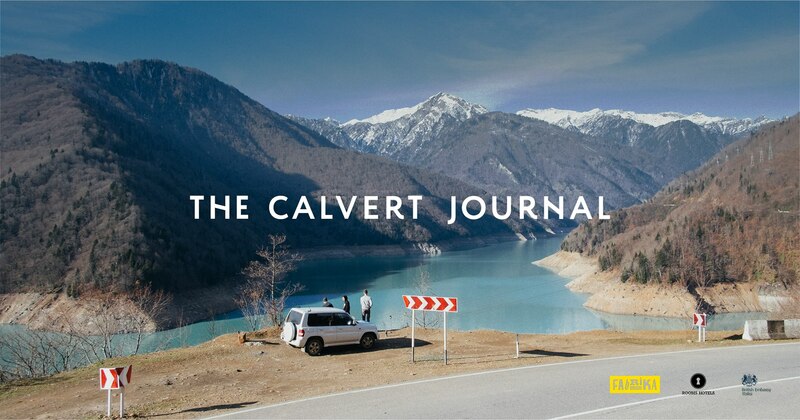 You’re invited to a series of free workshops led by the award-winning online magazine The Calvert Journal in Kutaisi, Batumi and Tbilisi. Participants will learn how to turn their story ideas into effective pitches, including best practices when contacting editors, essential questions to answer when writing, and common mistakes to avoid. They will practice by developing their ideas and developing pitches under the guidance of editors from The Calvert Journal.